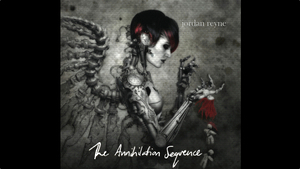 KitMonsters – Jordan Reyne. The music makers’ guide to making music. Jordan has featured as guest vocalist with The Strawpeople, Breaks Co-op, and the Eden House (she is now a permanent member), and has toured the UK, Poland, Germany and New Zealand. 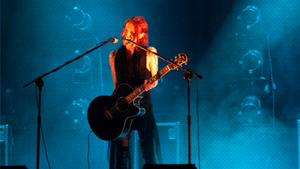 Her performances have included appearances at Glastonbury (UK), Wave Gothic Treffen (Germany), The New Zealand International Festival of the Arts (NZ), The Big Day Out (NZ / Aus), Frankfurt Musik Messe (Germany), Soundedit (Poland) and supports for bands as diverse as Fields of the Nephilim, White Zombie and the Eden House. No 1 on USA Student Radio networks across the country (for Children of a Factory Nation). Nationwide tours in: New Zealand, Germany, UK, Poland.